Steve Elsworth AKA Audiophile 021 is an unquantifiable music powerhouse. A Sound engineer by trade, he spends most of his life enveloped in chords and rhythm. A DJ and producer – He perfectly marries solid production steeped in pure quality and original style, all the while making and playing tracks that rock a crowd to the floor boards. 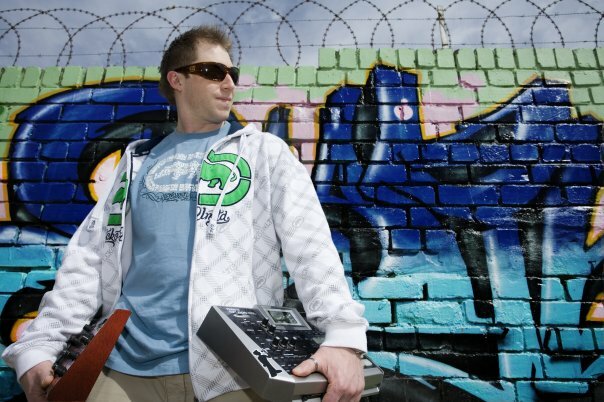 Initially rooted in Rock and Metal, Audiophile021 quickly began flirting with electronic music, and his love affair with crunchy basslines and body-thumping drums rapidly grew into obsessive passion. Audiophile021 has steadily ammased a music catalogue to put most to shame, and is set to take over with his blend of Glitchy, bit-driven dubstep, and heavily drum and synth laden deep techno. His unrivalled natural energy is the life force behind a man who is as prolific as he is talented, injecting his infectious personality into every release and mix.